PRICED TO SELL!!! Walk to downtown Rochester!! or Rochester park Amazing renovated and updated t/o. 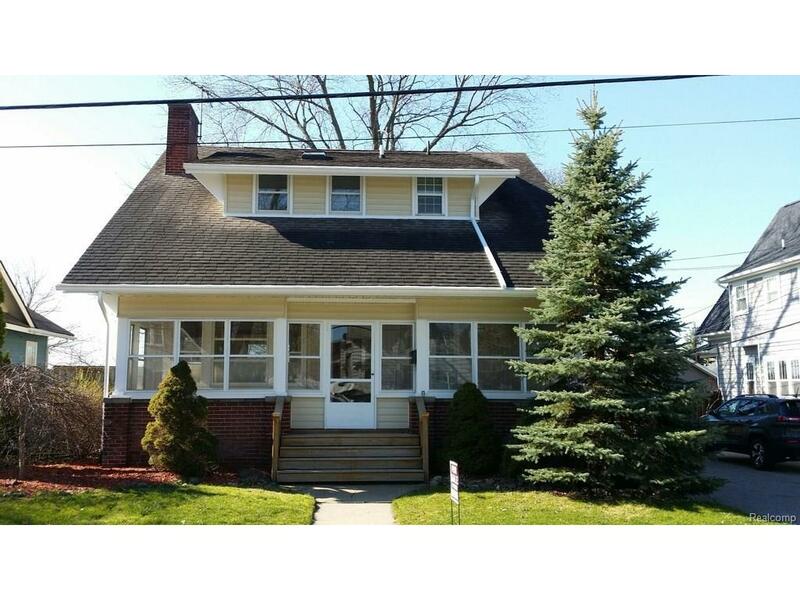 3 bedrooms including master suite with master bath and 2 large bedrooms with jack n jill. exposed hardwood floors a blend of old world meets new world Amazing living room with period fireplace Luxurious gourmet high end kitchen with premium appliances ...Priced to sell QUICK!!!! North hill elementary, Hart middle school, Stoney Creek High school.